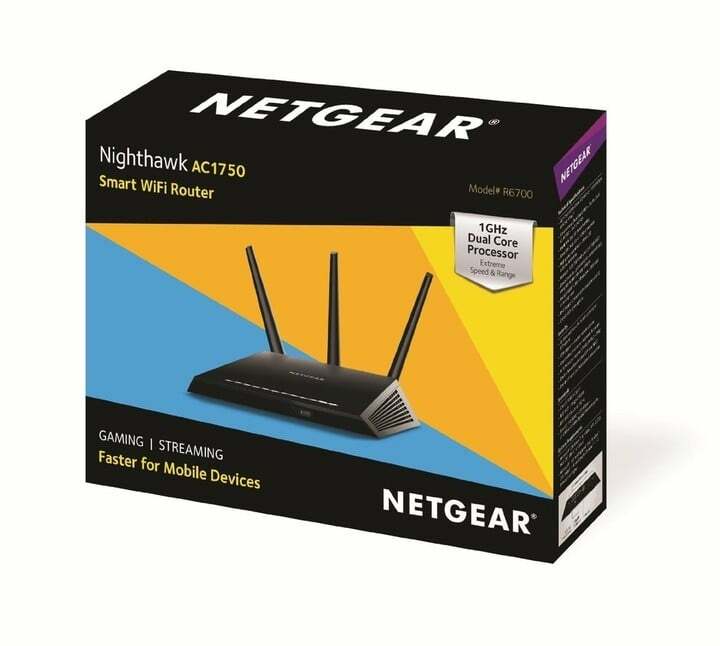 Amazon is offering the incredibly popular NETGEAR Nighthawk AC1750 Smart Dual Band Wi-Fi Gigabit Router for $86, a 33 percent discount. Now that Apple isn’t in the business of making WiFi routers, or at least that’s what the rumors say, you might be in the market for one that will deliver super fast speed no matter what the size of your home is. 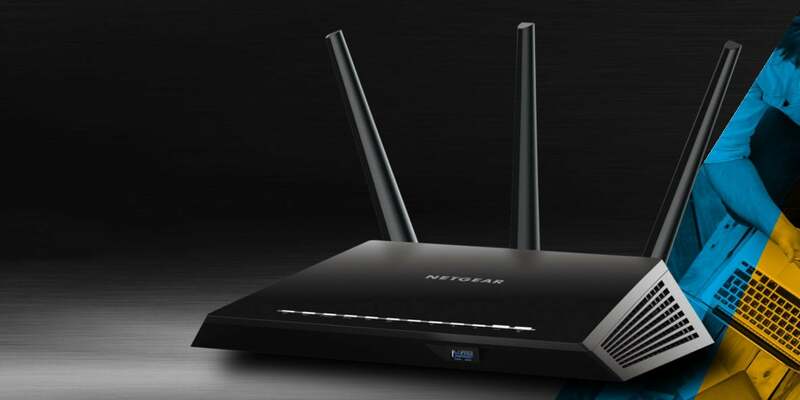 According to Netgear, this particular router is ideal for homes with 12 or more Wi-Fi devices. And like Apple’s AirPort Extreme, it also has built-in beamforming which helps boosts speed and performance for both 2.4 and 5GHz devices. This means that both your old and new devices will get the best connection possible. Buy this router because it is an absolute monster. This beast provides full coverage through out my house (3000sq feet) and in the garage. The router is centrally located on first floor and I have no issues upstairs, in the basement, in the garage and pretty much anywhere in my yard. I have multiple iPhones, iPads, smart TVs, a Roku, etc and it handles everything with ease. I have Comcast Blast and can get 130+ on a wireless speediest standing in my garage which is about the furthest point in the house from the router. Buy it, set it up, forget about it. Sounds amazing right? No coupon is needed. However, amazing deal is only here for today, February 15, 2017.